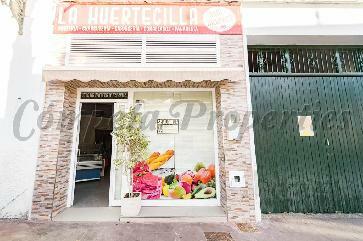 This business premises in Spain could allow you to start your own business. It is located in one of the most well-known streets of the village of Sayalonga, a short ..
Business premises with 49sqm constructed area on the ground floor of a new development in Cómpeta. 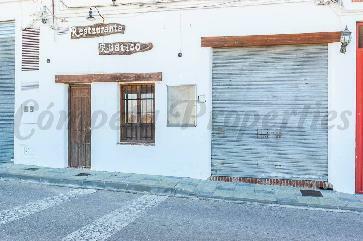 Business premises with 57sqm constructed area on the ground floor of a new development in Cómpeta. 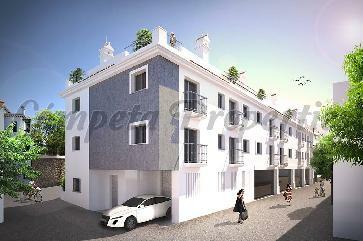 Business premises with 43sqm constructed area on the ground floor of a new development in Cómpeta. 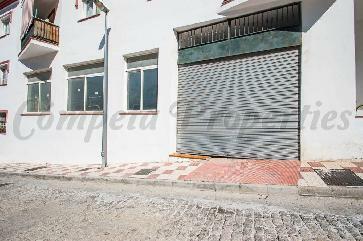 Business premises with 47sqm constructed area on the ground floor of a new development in Cómpeta. 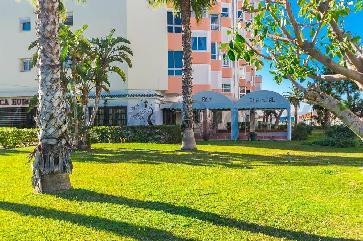 This property is located in the beautiful town of Torrox. 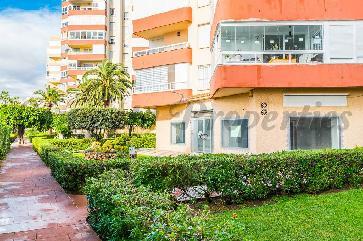 It has a good location as it is situated on a popular street. 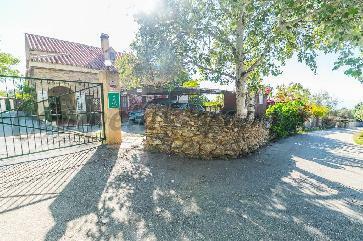 In addition, it offers the possibility to park ..
Large commercial Local located in a residential area in Torrox Costa, with good possibilities for parking in the adjoining streets, in addition to the advantage of much transit of people ..
Large commercial premises in need of complete renovation, of approx. 378 sq.m, divided into two floors. It is in an excellent location, next to the main road of the village .. 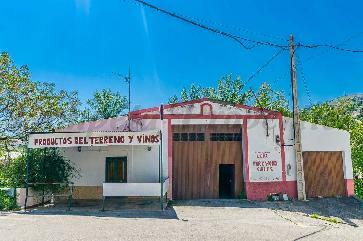 This business property is situated in the charming village of Cómpeta. There are several parking areas. It is only a few minutes walking to the main square. The property provides ..